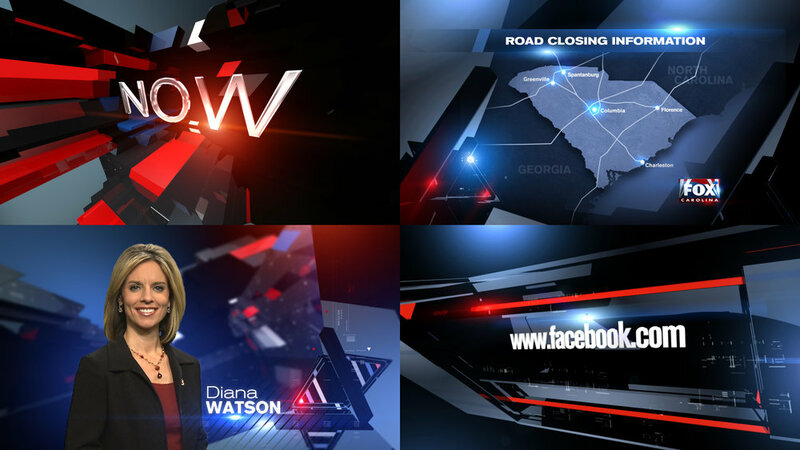 Renderon completed a custom HD news graphics package for WHNS. WHNS (known on-air as Fox Carolina) is the Fox affiliate television station for western North and South Carolina. Licensed to Greenville, South Carolina; it is owned by the Meredith Corporation. 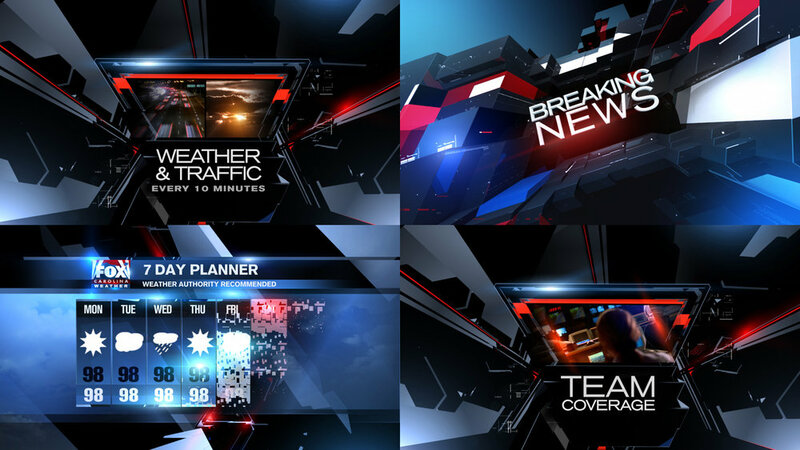 WHNS requested a black and blue palette with a contemporary high-tech feel to compliment WHNS' affiliation with the FOX News Network.